I don’t know if I favor the idea of trying to be God, regardless of the horrible circumstances. But, if it means one fraction of hope, then maybe it needs to be considered. 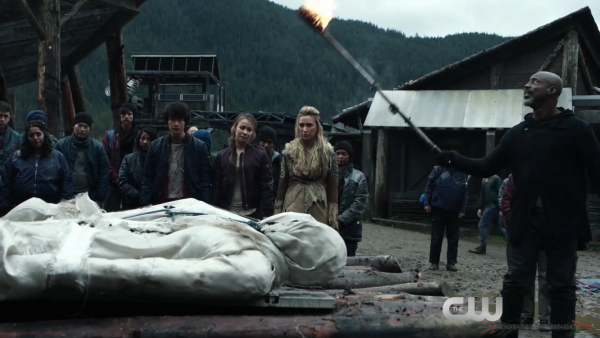 The 100 God Complex will air tomorrow night on the CW.